The perfect opportunity to take a class with me in the comfort of your own home! 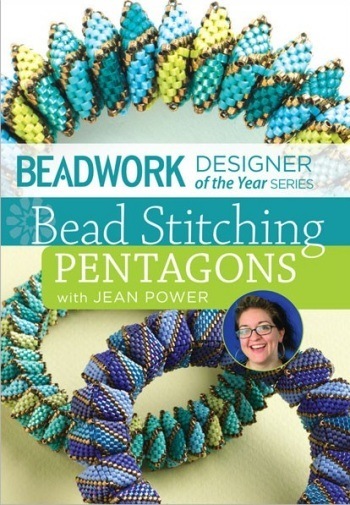 This 72 minute video covers all I know about beading pentagons and turning them into geometric projects. To purchase the DVD click here. To purchase a download click here. To purchase an HD download click here.